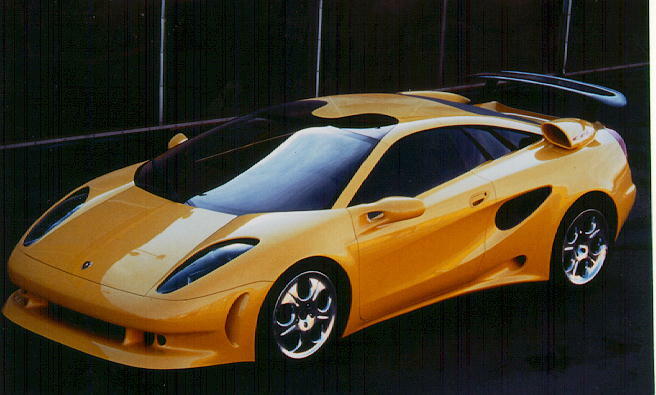 This car was suposed to go on production as Lamborghini Cala. But it was aborted for some mechanical problems. It never went to production.